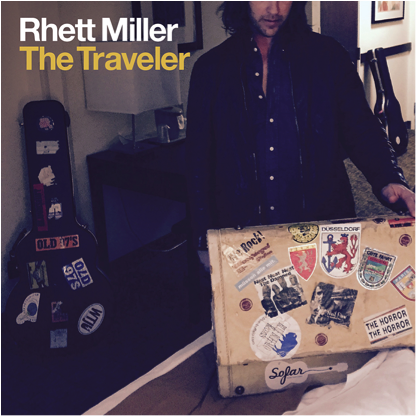 Rolling Stone has announced Rhett Miller’s new solo album The Traveler, to be released on May 12 2015. The magazine also premiered the first track from the album from the lead singer of the influential rock country outfit The Old 97’s, “Most in the Summertime”, which you can instantly download when you pre-order the album. Listen to “Most in the Summertime” at Rolling Stone. Backing Rhett Miller on this record is Black Prairie, featuring members of The Decemberists as well as Peter Buck and Scott McCaughey of REM.